When it comes to those you work with or lead it is important to know them well if you want to nurture strong team and individual growth. So how do you help your people grow? First and foremost it’s important to understand how people are living. Every one of us has a personal life that affects our work life, whether good or bad. Therefore, if we can foster knowledge and empathy about what’s happening beyond the work environment, we have the opportunity to encourage personal growth, which leads to professional growth. 1.) 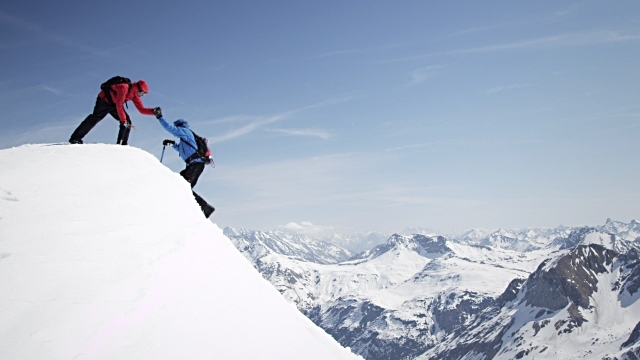 How well does your co-worker or teammate live? This question refers not to an economic standard of living, but rather how fully they live. Are they healthy and thriving? Or are they saddled with fear and frustration? Essentially, do they seem to be full of life and vitality, or are other factors hindering their potential and weighing them down? 2.) What is their life like? Do you really know what they are dealing with? Maybe there’s a health crisis in the family, or some sort of family drama that never seems to end, continually wearing on his or her psyche. 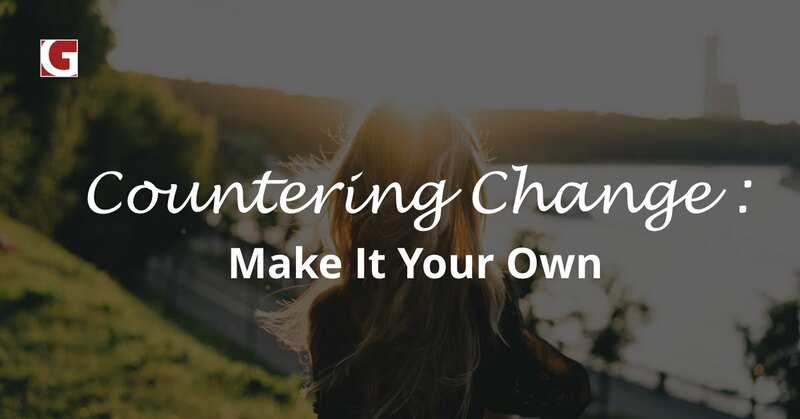 One of our associates recounts asking a client about his life only to find out that he was stretched razor thin – emotionally, financially, physically, mentally – by caring for both a child with special needs as well as his ailing parents. The associate gained a much greater appreciation for the ups and downs of this person’s daily life and sought ways to help him recharge and manage the balancing act of responsibilities. 3.) What does your teammate value? Can you make a list of the things some of your co-workers value? Do you know their likes and dislikes, the things that give them a sense of purpose and intrinsic motivation? 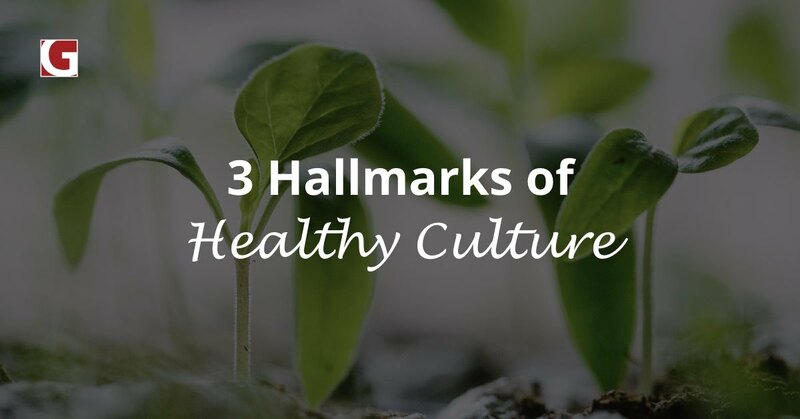 Try learning these things about your colleagues and you will find yourself more prone to communicating with greater intentionality. 4.) Based on the above, how do you think your teammate’s life affects their work? Are they working at 60%, 80%, or 100%? If low, what is causing it? Now, how can you help them so that they become more effective and energized at work? The process of understanding how your teammates are living is vital to the process of leading. To know your team is the first stage of leading your team. When people know that you are for them then your influence multiplies and your leadership capacity grows. Living well is a process. You can help others live well by being “for” those around you. 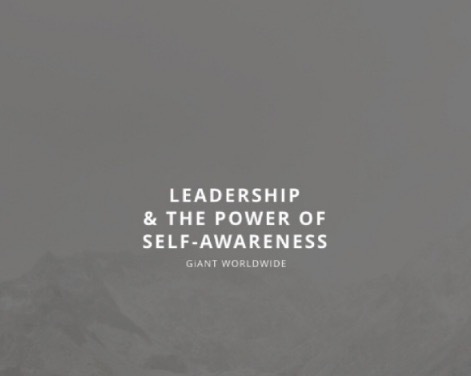 This was originally posted by GiANT Worldwide and I wanted to share it here as well. 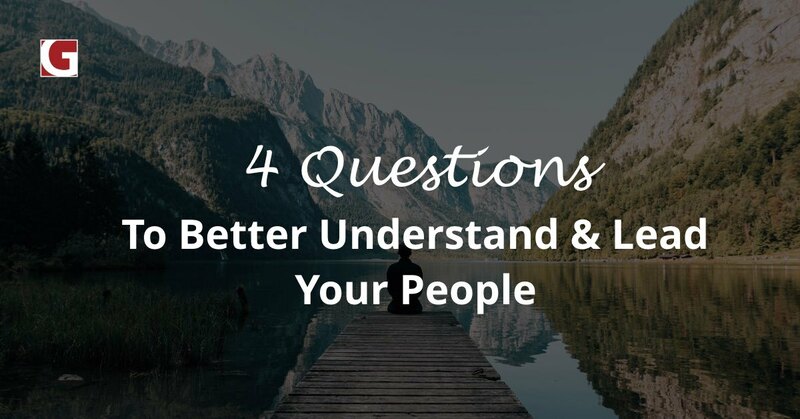 If you’re interested in learning more about how you can better understand and lead your people, I’m happy to schedule a meeting to discuss. Just click the contact button and let me know! 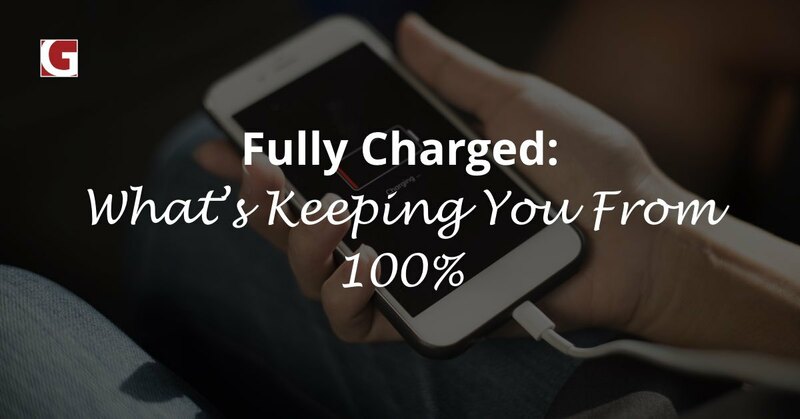 Fully Charged: What’s Keeping You From 100%?